I’m the CEO and 1/2 of the co-founding team of FreshSpoke. We’re reshaping the future of food with a mobile local food marketplace that’s on the cutting edge of an economic revolution known as the “collaborative economy” which makes it possible for us to get what we need from each other instead of large organizations and for revenue to flow through the local ecosystem, directly to the wallets of our local food producers. I have worked in the tech space for 18+ years and have a deep connection to food and farming. 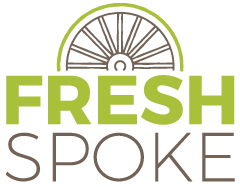 FreshSpoke is the most meaningful work I have undertaken to date and we’re excited and optimistic not only our own success but for that of the farmers and other micro-producers that we serve. 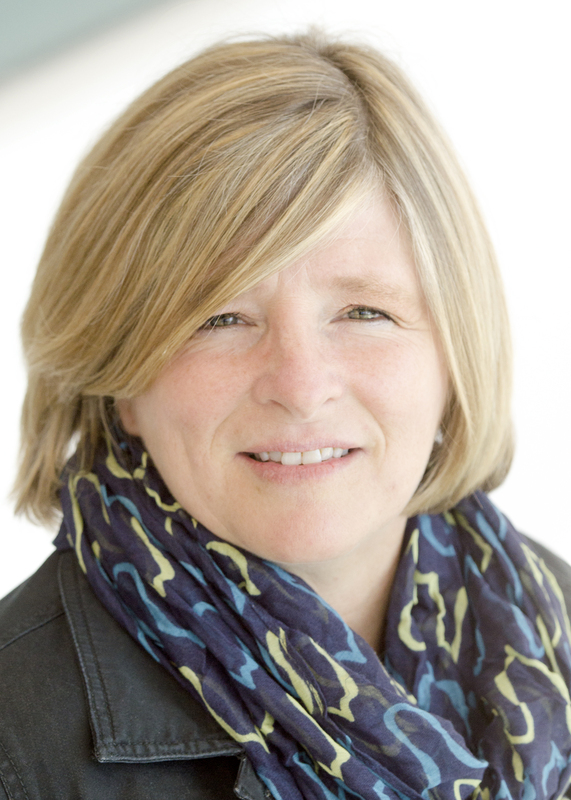 The Creative Space is the hub for Barrie’s start-up community with plenty of opportunities to learn and network. I can’t think of a more suitable launch pad for FreshSpoke. Homestead, Local Gastro Pub, The Lazy Tulip, Painter’s Hall….so many that put #localfoodfirst.